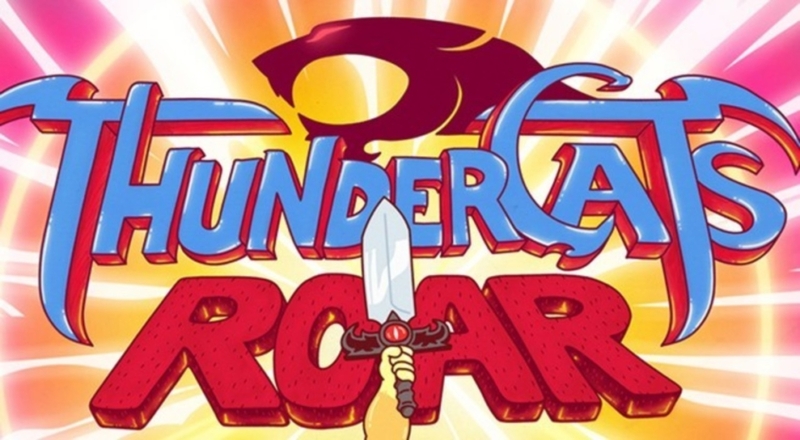 When Bandai revealed their first ThunderCats figures in 2011, more than a few fans wondered what kind of innovations a modern day line would harness. Although the line was short lived they still released a substantial amount of action figures based on the rebooted animated series. 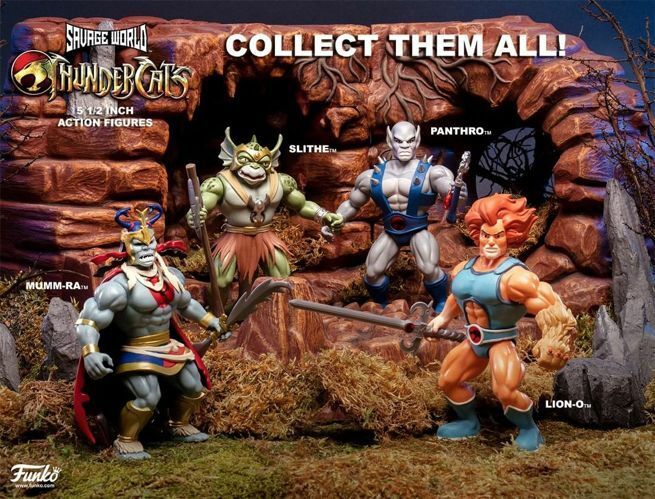 And we’re sure that many fans would crave more characters from this ThunderCats line to round out their collections. While that’s unlikely to happen, good news is that there’s an augmented reality app that can bring Bandai action figures to life. Augmented reality expert Aurasma partnered with Bandai so that collectors could preview ThunderCats action figures digitally before making a purchase. Using the app is extremely simple. All users have to do is point their smartgadgets at a toy box and it’ll be automatically downloaded to the app’s database. 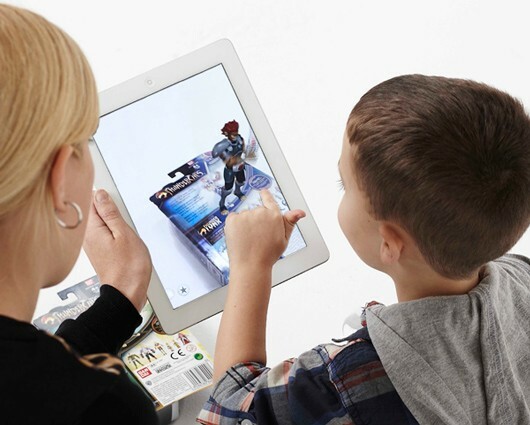 Then users can view their action figure characters in a 3D animated rendering. Growth in the mobile industry is quite amazing as we now have several choices at our disposal when it comes to entertainment. According to eMarketer, about two billion people from all over the world will be using smartphones by 2016, and there seems to be no end to the mobile industry potential. When Iceland Foods, a supermarket chain based in the UK, tapped into the smartgadgets industry by releasing their very own gaming brand Iceland Bingo the company saw a boost in their clientele. In addition to those facts, news sources say that over 30% of online shoppers now use mobile to pay for their purchases. Aurasma has been around for a long time but this is the app that is relevant to ThunderCats fans, giving Bandai collectors the ability to view toys using Augmented Reality. 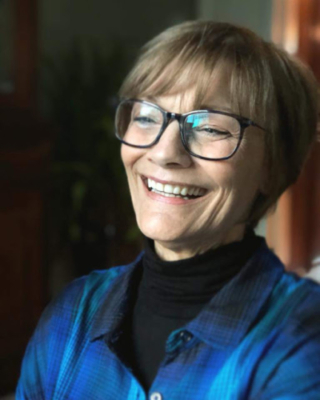 You can check out the app here. 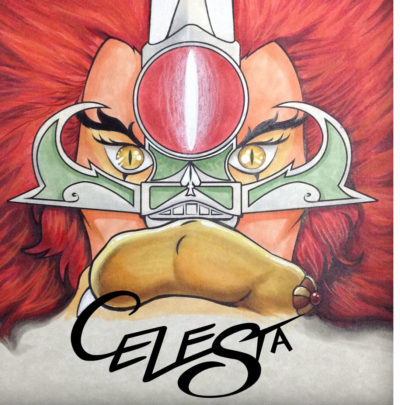 You can also view a demo of how a ThunderCats action figure came to life by watching the video below.